First Looks: Firefox 4.0 Screenshots! 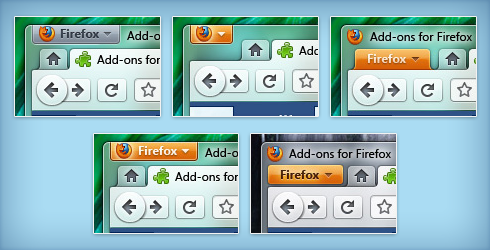 Here's a peek at the new Firefox 4.0 interface. 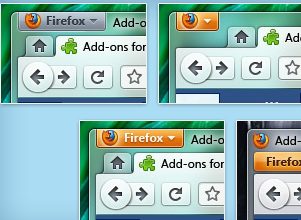 One of the Firefox designers unveiled the screenshots on his blog. View more screenshots after the jump. Wow! That looks incredibly cool! When am I able to get it? It's expected to be released in October or November this year.